Cellardoor Magazine: Has the snow melted yet? So while the rest of the country is talking about the recent snowfall, the Cellardoor girls were busy eyeing up the latest Spring/Summer looks at the recent New Look and Urban Outfitters press days. 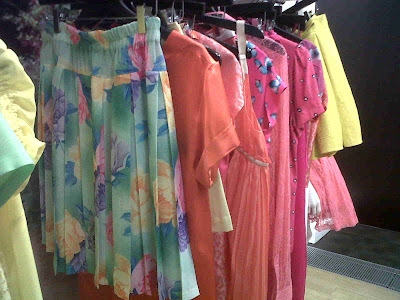 We know it's far too early to be thinking about next season, it feels like we've only just left the Summer behind, but we couldn't resist. 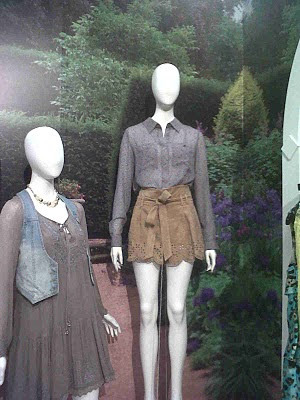 Plus everyone likes a sneak peek right? We're definitely girly girls at heart, so we're excited to see a sprinkling of florals, gingham and polka dots back in our wardrobes. 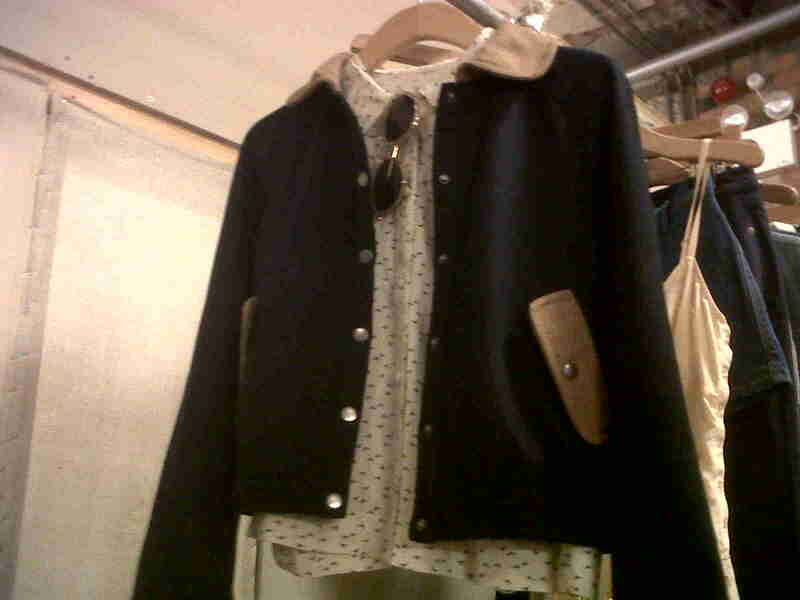 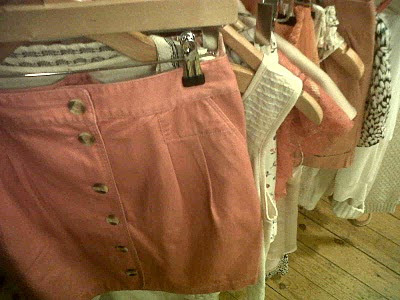 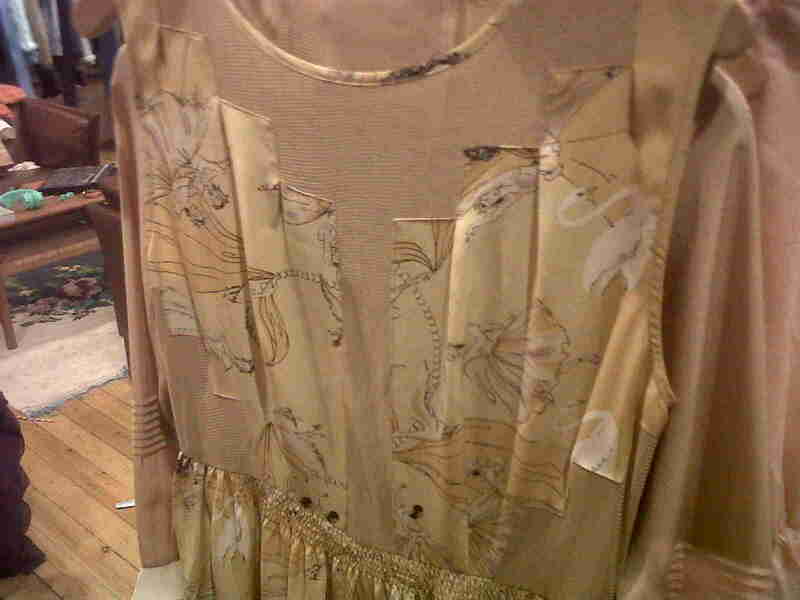 We're always excited about the new collections from Urban Outfitters, they always manage to steal our hearts. 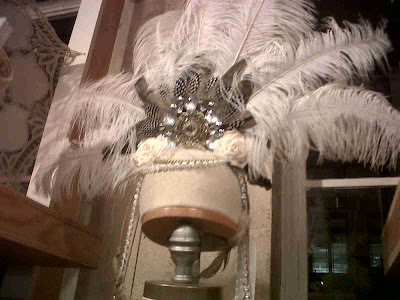 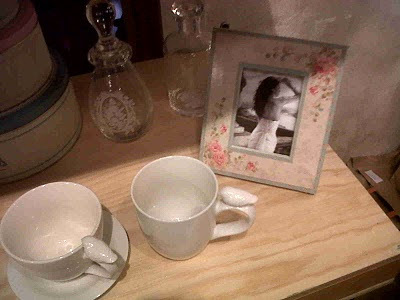 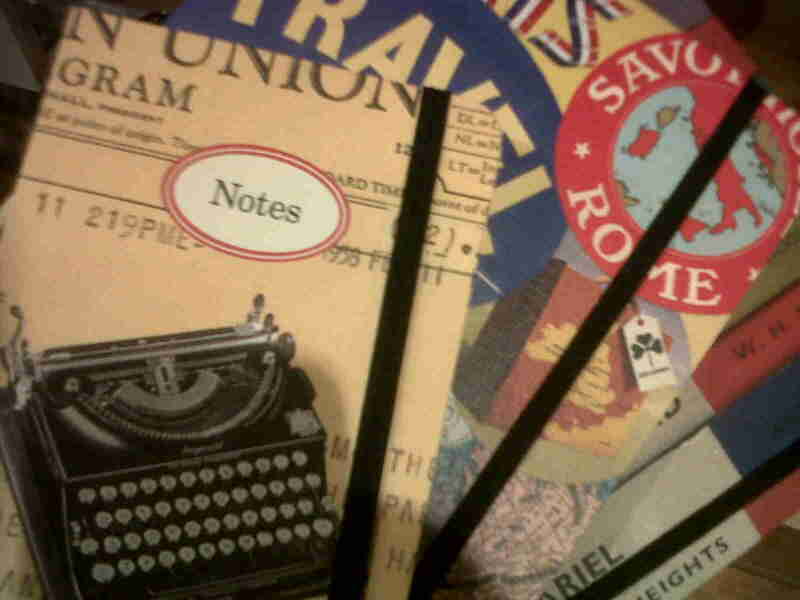 The whole concept of the store is just wonderful, and we're obsessed with their clothes as well as the cute homewares. 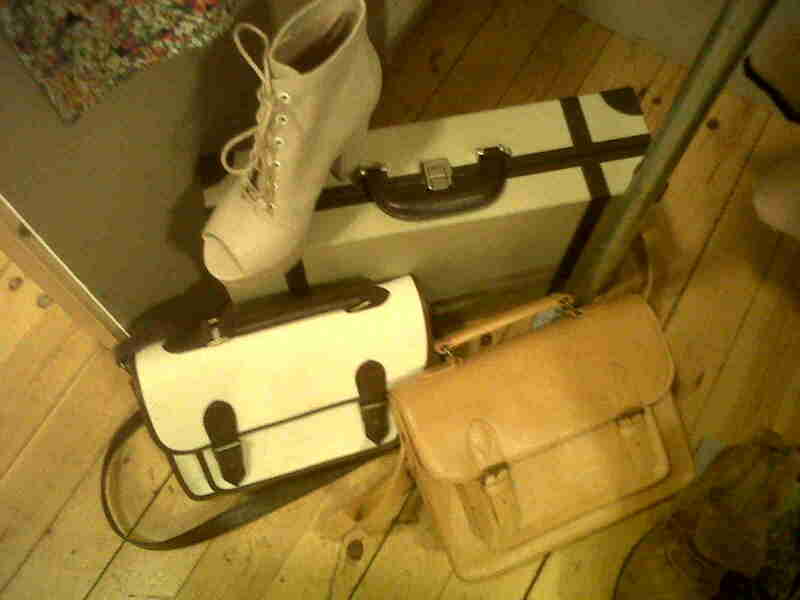 Next season seems to take on a travelling vibe, with ethnic print maxi dresses and adorable luggage cases. 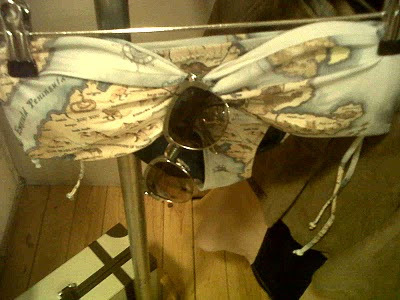 Plus check out the pretty map print bikini... we're making our wishlists already! 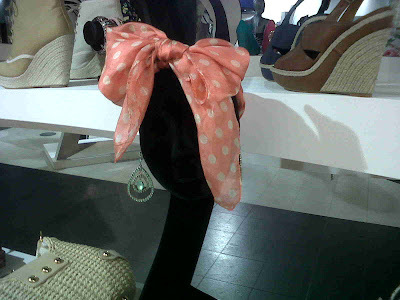 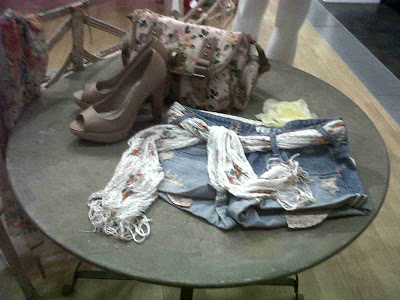 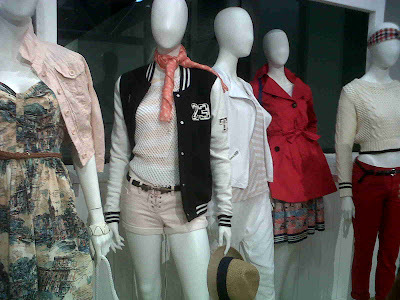 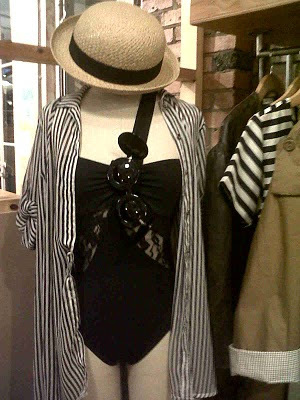 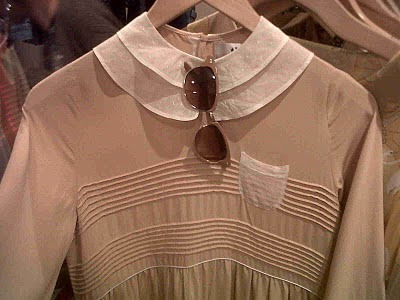 Then we wandered over to New Look, and we were definitely in the Summer mood after sipping a glass of Pimms. 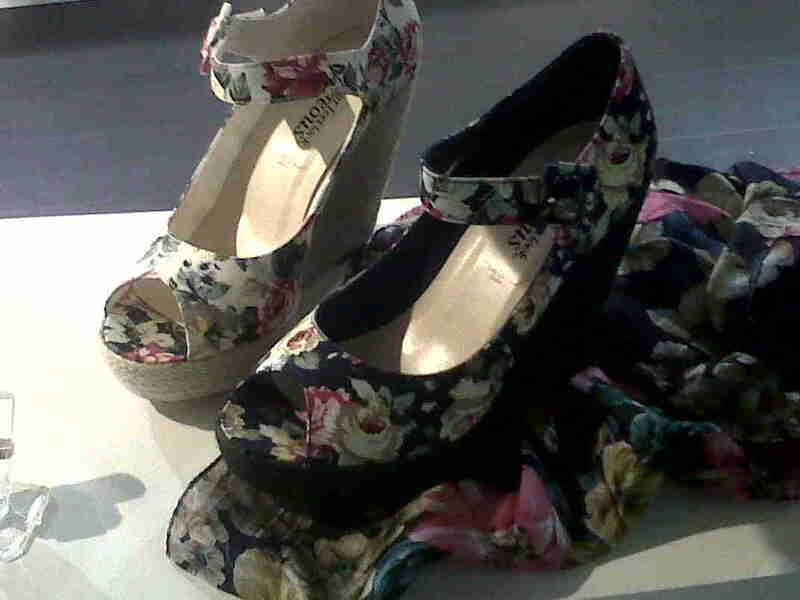 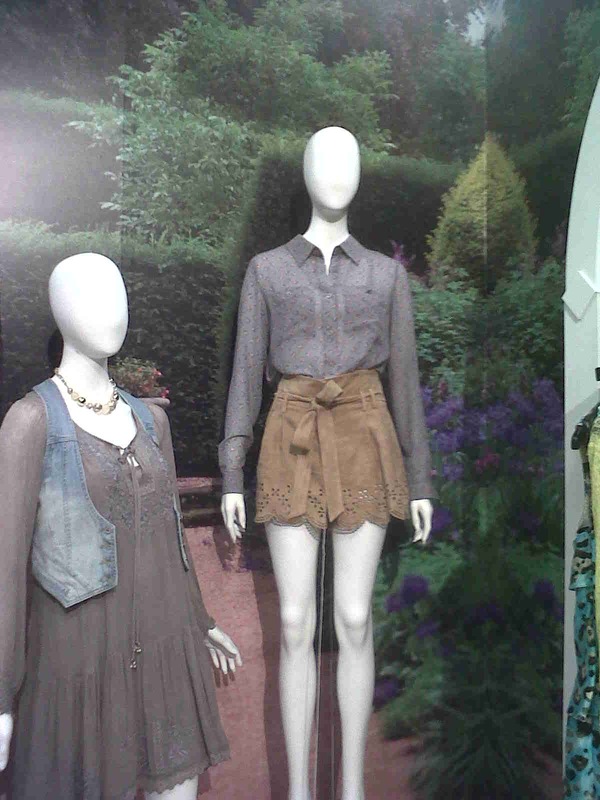 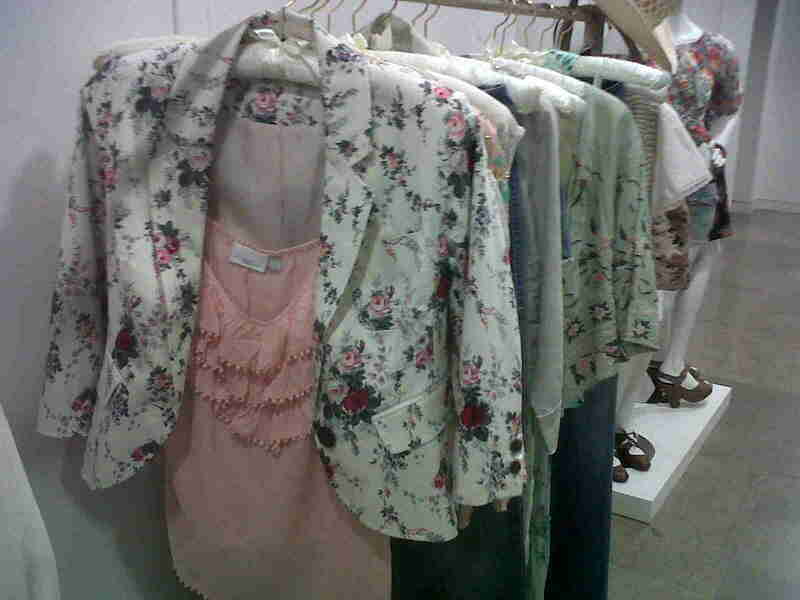 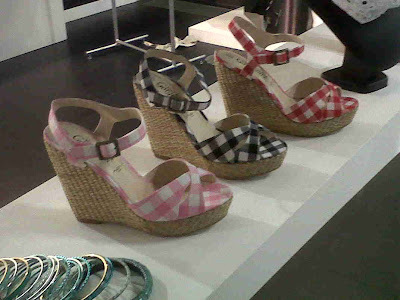 We particularly liked the Secret Garden collection, and we've got our eyes on those floral wedges. Love the coral button-down skirt from UO and you're right, those floral wedges are adorable!